What's your Flu I.Q.? Take the 11 question quiz to find out! Every year, there are large numbers of Americans who get sick and die as a result of seasonal flu. 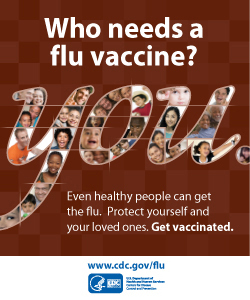 Yet, many of your patients may underestimate flu’s severity or their own susceptibility to catching the flu. 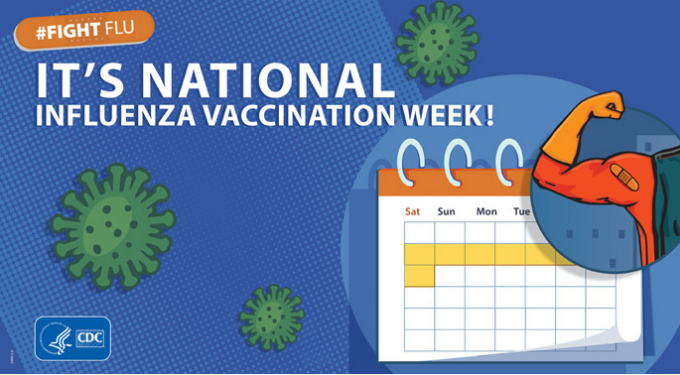 If patients don’t understand that they are at risk and that risk could be serious, they may not prioritize getting their seasonal flu vaccines. Health care professionals (HCPs) are the most trusted source of health information for patients, and your recommendations make a difference when it comes to flu vaccination rates. 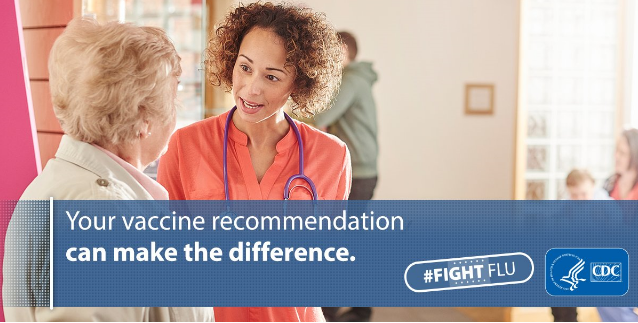 You may already be recommending flu vaccine to your patients, but in this webinar, you’ll get tips on how to make even stronger and more effective recommendations. 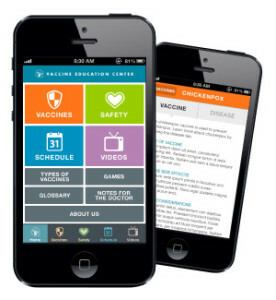 You’ll also learn how to answer many important questions from patients.